Looks really nice and simple and pretty much basic ram for little money. 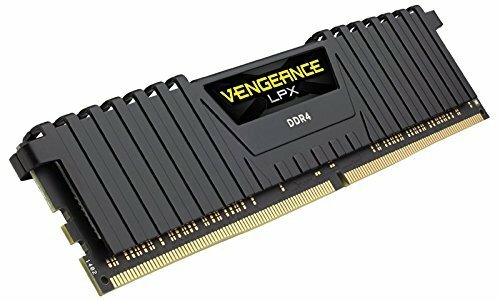 I got this ram for about $44 dollars but sometimes it drops down to$33 which is a stellar deal. It is not at the baseline speed of 2133 mhz in the DDR4 group, though just the average I suppose but overall this is some really nice and simple for all my needs. 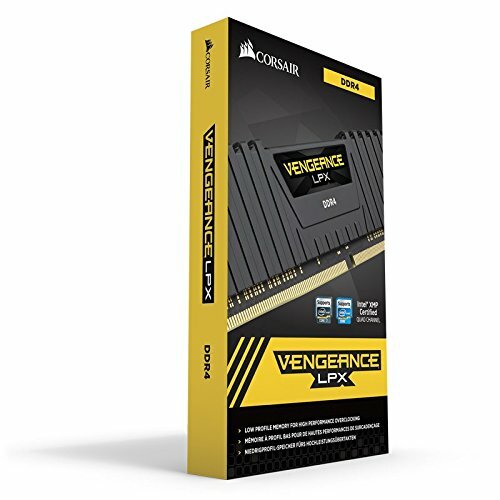 I love corsair products and this was enough for performance or overclock probabilities and I had to think about my budget. (also it was red,and I will upgrade it in the future).I have only one problem with this RAM,my mo-bo supports 2400mhz RAM without OC profiles but I cant start this RAM at 2400 without opening OC profile in BIOS I dont't know how to fix it. There's not much to say about RAM, except I've not had any performance issues, except for my motherboard doesn't want to run this RAM at its full 2400MHz, instead only 2133MHz. I quite like the aesthetics of this stick, and will be buying another in the future to bump my system's RAM up to 16gb.